A real beach lover's paradise, with long stretches of sand met by the turquoise ocean. What can best be described as a beach lover’s paradise, Sal is the archipelago’s most popular island for holidaymakers, and it’s no surprise why. With golden sandy beaches sinking into azure waters, windows into the island’s past and some truly spectacular natural phenomena to admire, Sal successfully caters for many kinds of holidaymaker. Sal’s capital, Espargos, can be found in the centre of the island, but you’ll find the main resort area along the south of the island in Santa Maria. 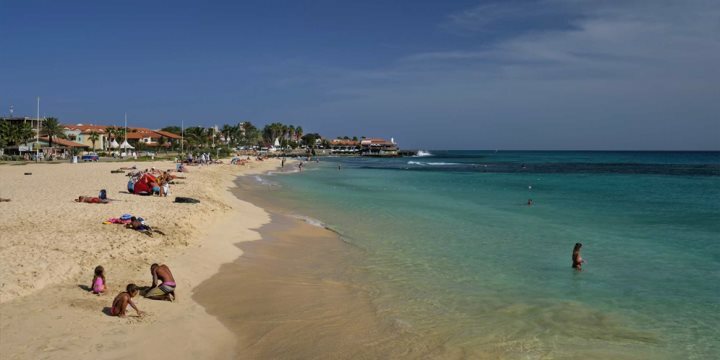 Here, you’ll find an endless expanse of golden beach which follows the coast all along the bay and around towards the western side of the island. As the main resort, Santa Maria is where you’ll find all our hotels on Sal, and each is within a 20-minute walk of the variety of shops, restaurants and bars that also reside there. Not only does Sal Island cater for serious beach goers, but also those in search of something a little more unique. 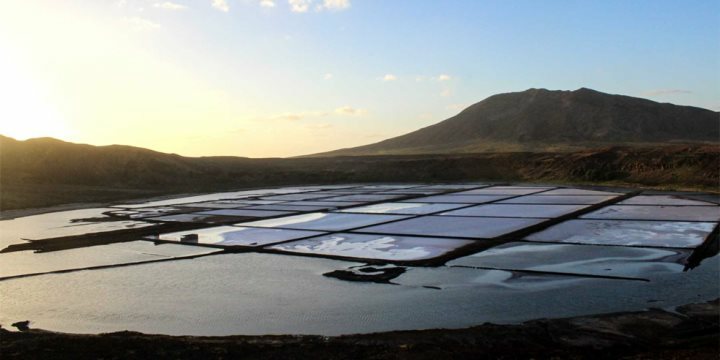 There’s lots of history to absorb in the form of the island’s once booming salt trade (from which the island takes its name), and heading inland will uncover a vast, barren landscape with exceptional features, poles apart from the sandy paradise at Santa Maria. Our variety of excursions will help you to discover as much or as little of the island as you please, but one thing’s guaranteed, a holiday on Sal will be a memorable one. Santa Maria Festival/Municipality Day, September - Music festival with various live acts, plus food and drink stalls. Be sure to pay a visit to see the mirage at Terra Boa - it appears as an ocean right in the middle of the desert. Please find below a selection of our hotels in Sal.